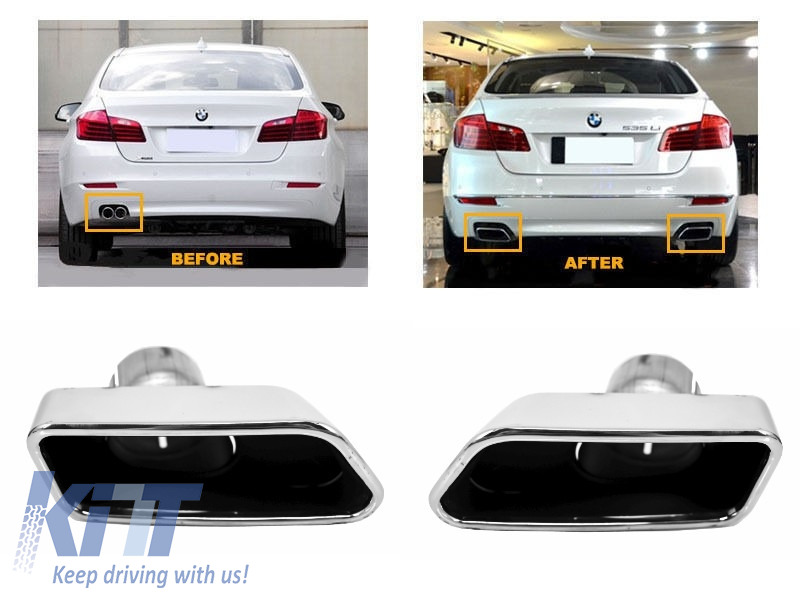 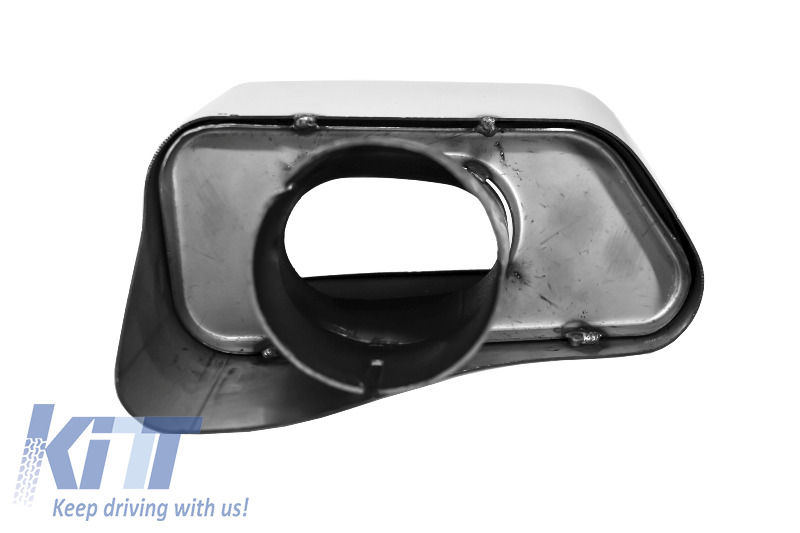 This muffler tips system is meant to complete the exclusive design of your BMW. 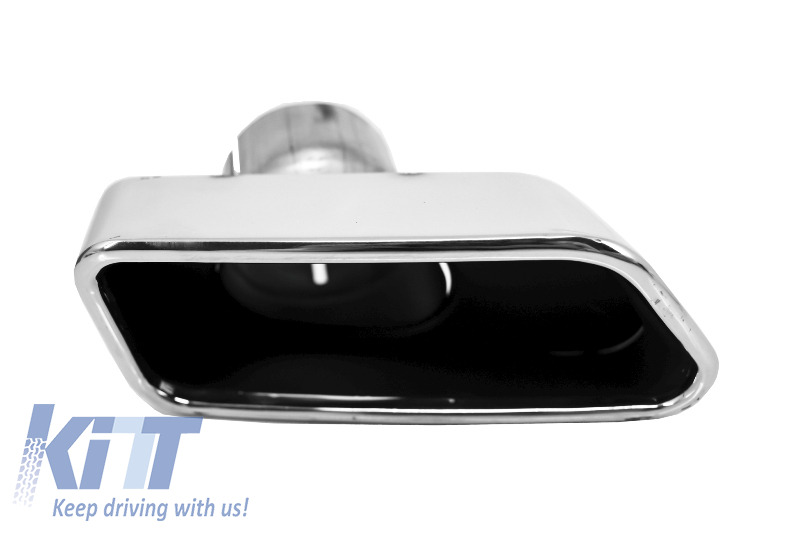 Can be fitted also on other BMW models. 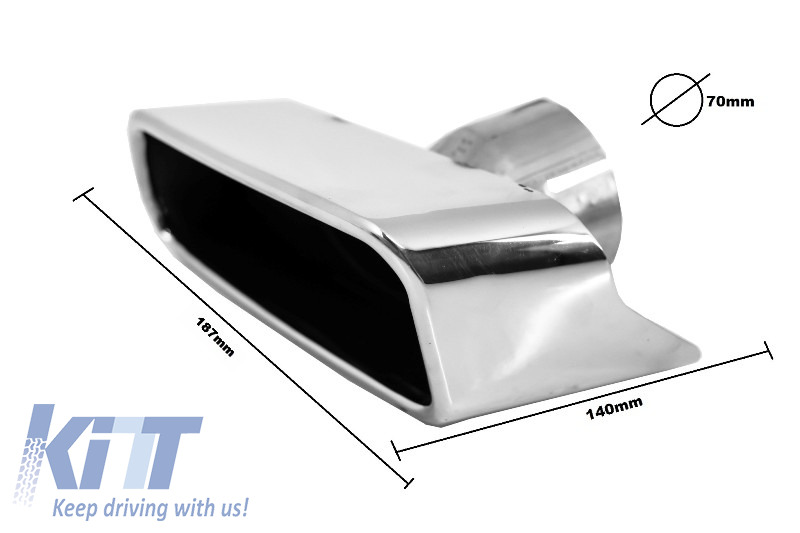 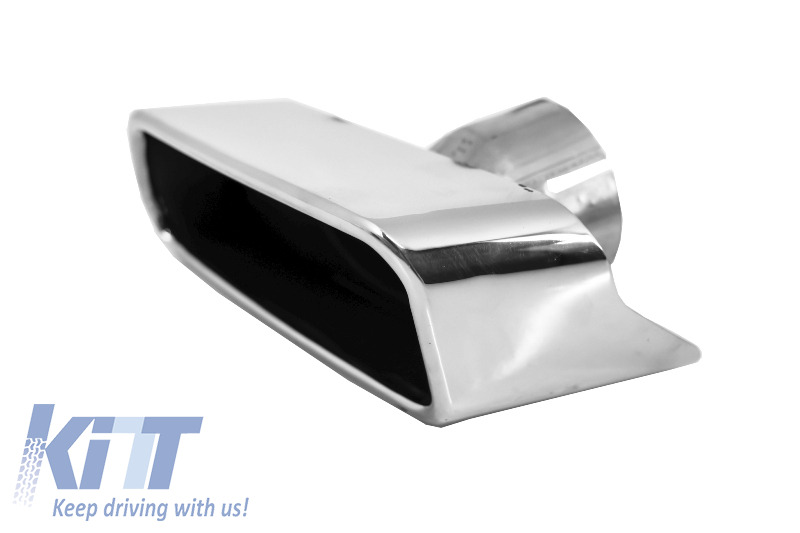 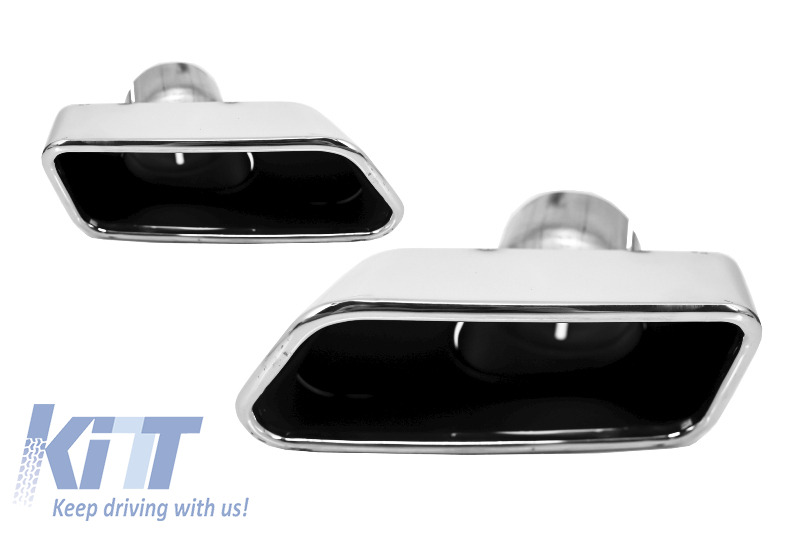 Muffler tips Exhaust are crafted in high quality 304 stainless steel. 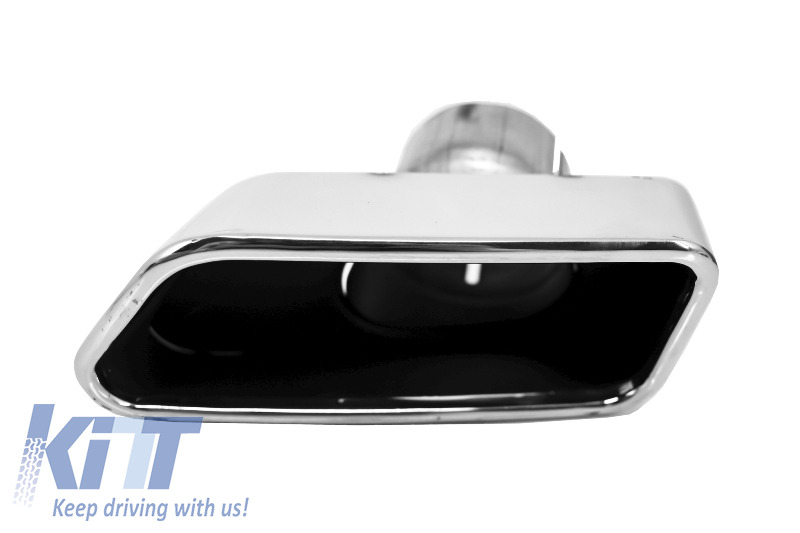 Buy it now Exhaust Muffler Tips BMW 5 Series F10 LCI F18 (2013-up)!